The irresistible appeal of brightly coloured juices, all winking at you from an ice-cold fridge. Smoothies can be as aesthetically pleasing as they are nutritious, which why we think you should power up your life by drinking more of them. So whether it’s cutting down on processed meat or chucking some chia seeds in your breakfast bowl, we think it’s always good to eat a little healthier. The positive effects of eating well add to the health of your mind & body and ability to enjoy life fully. Happiness is an inside job right? 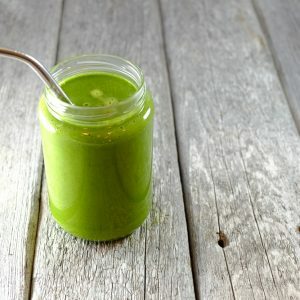 And there’s no denying a big green smoothie looks pretty sweet in anyone’s hand too, so even if you’re just doing it for the Instagram snaps, get one down you. Flaxseeds are a beautiful way to bulk up your smoothie, are high fibre and boast lots of Omega-3. 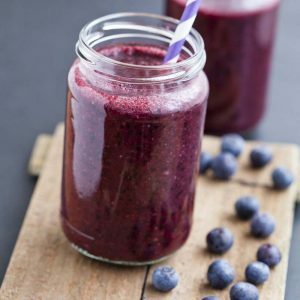 Blueberries are natural antioxidant powerhouses and great for combatting free radicals, while the honey is a natural sweetener replacement for refined white sugar. Blend it up until smooth and devour. 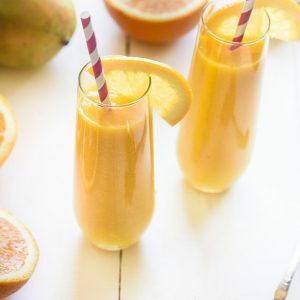 Cinnamon, turmeric and ginger, all anti-inflammatory agents, add to the vitamin C from the orange juice and make this one super good for your immune system. A bit of spice too to lift your soul and spirits. Peel and cut sweet potato into cubes, boil until tender. 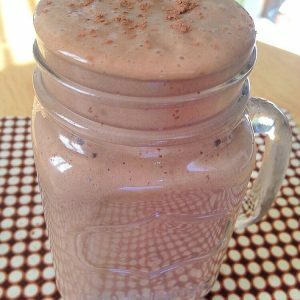 Add to blender with other ingredients and blend til deliciously smooth. Wait, that doesn’t sound v appetizing does it? Assure you it’s a total treat. The raw cacao offers magnesium for energy, a healthy brain and nervous system and coconut milk means this one’s good if you’re lactose-free.